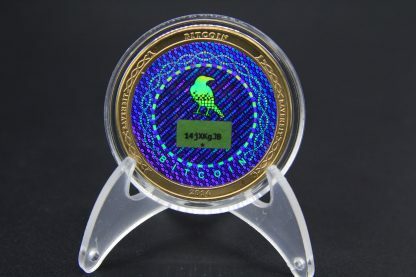 This is one of only 30 green label coins. The keys for these coins are printed on different colored paper, some more rare than others. 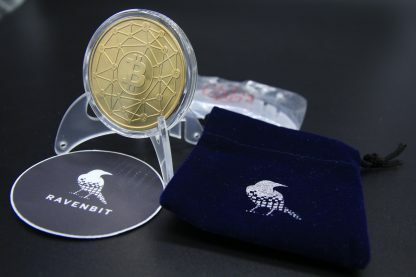 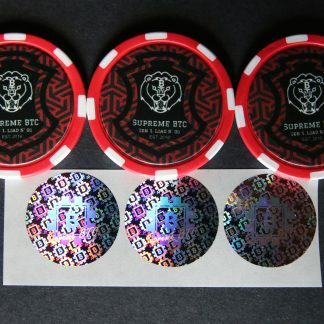 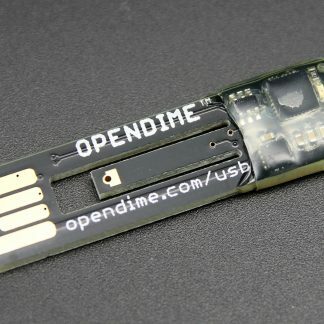 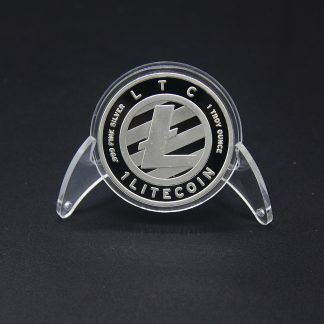 These were the last coins released by Ravenbit before they shut down. Includes Ravenbit coin pouch, sticker and coin stand.